I remember the day we brought him home. This little bundle of white and brown licking, nipping and tail wagging goodness. That was eight years ago. And we want him around for another eight – or more. Let’s be honest – the new year brings with it so many resolutions and we often think about ourselves….but what about doing the same for your pet? He’s grown in to the sweetest companion, the best friend, the one who knows when you need comfort the most, and the silly sideshow that keeps us laughing as he chases his tail or demands to play with his leash each and every morning. But let’s talk about keeping him as healthy as possible. It was just last year that our vet let us know that our sweet little guy was getting a bit too heavy. As a small dog, even two or three pounds can be a problem – it can amount to 10 to 15 percent of his overall weight – that certainly isn’t good. 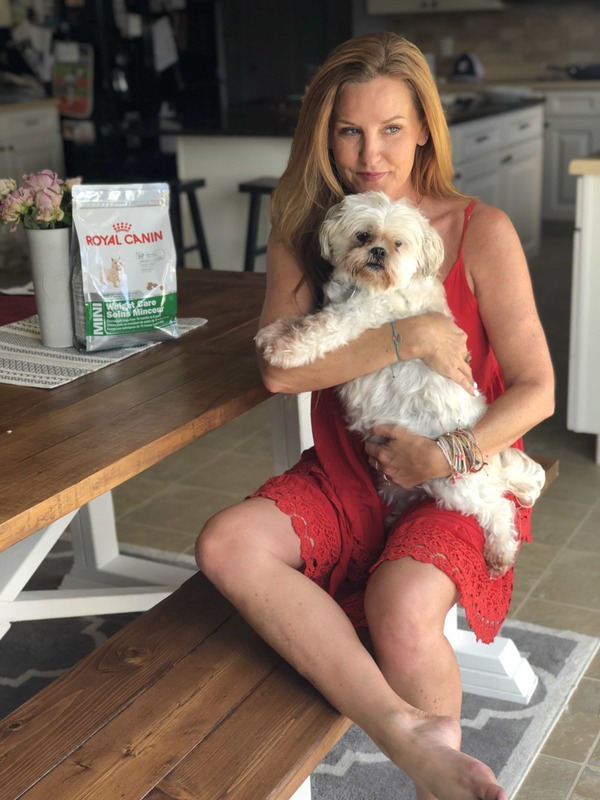 Happily, I have continued to partner with my friends at Royal Canin because they recognize that health is different for every pet. Not just cats vs dogs, but they fully understand different breeds have different needs, small dogs and large dogs require different kinds of nutrition and they even take in to consideration any special needs….like skin issues and extra weight. They have long prioritized creating the right food for your favorite friend. There are breed specific formulas which size and shape each kibble knowing that certain animals not only chew, but process food in a certain way. 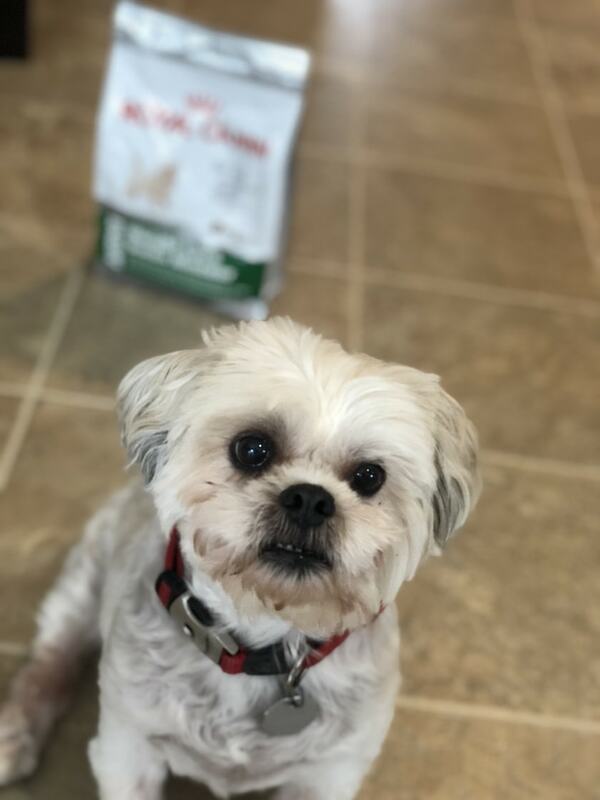 Having a dog that isn’t pure-bred (Shortstop is a mix of Maltese and Shitzu), we looked for a food that is specific not only to his age and size, but also with the knowledge that he needed to trim down a bit to be the healthiest version of himself. For the past six months, Shortstop has been on a dedicated diet of Royal Canin’s Mini Weight Care. This used to be a puppy who was hard to feed – he was frequently throwing his food up and yet gaining weight. Not only has he stopped getting sick after he eats, he is back to the right size for his small body. 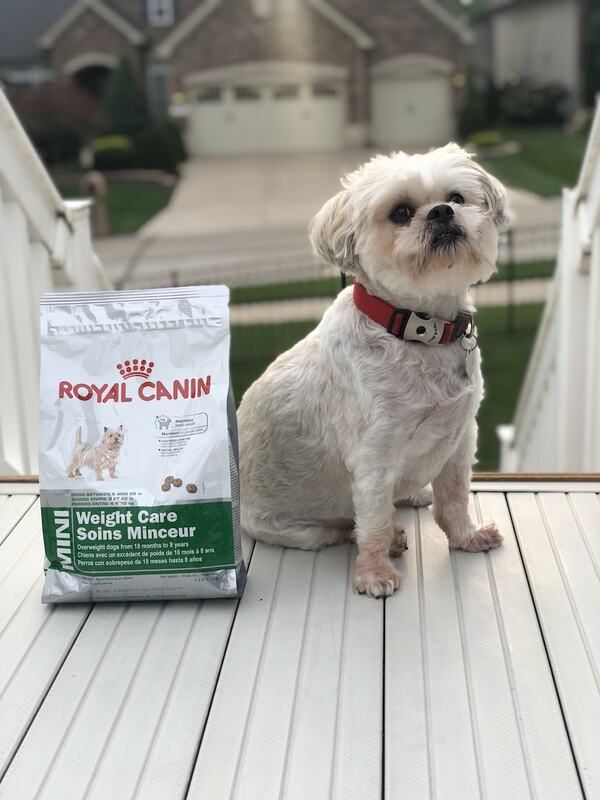 If you aren’t sure which food would be ideal for your dog, one of the extraordinary benefits of Royal Canin is their dedicated phone line, staffed by veterinarian technicians, who can offer you the guidance you need. It is such a gift to know we are helping our pup be at his healthy best. 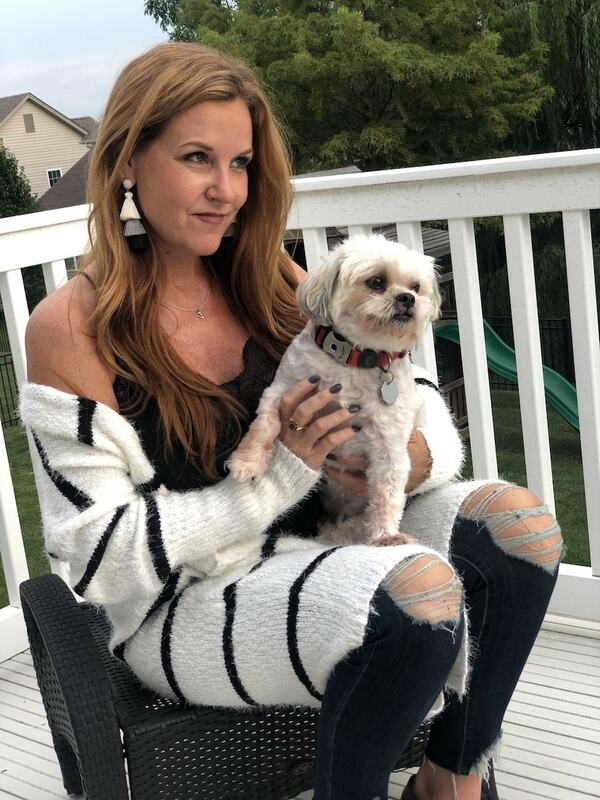 Add in regular walks and playtime when he is feeling spunky throughout the day…I feel good that we are doing everything we can to do to keep our furry friend with us for as long as possible. Disclosure: I’m proud to have continued to parter with Royal Canin. As always, all thoughts and opinions are mine and mine alone. 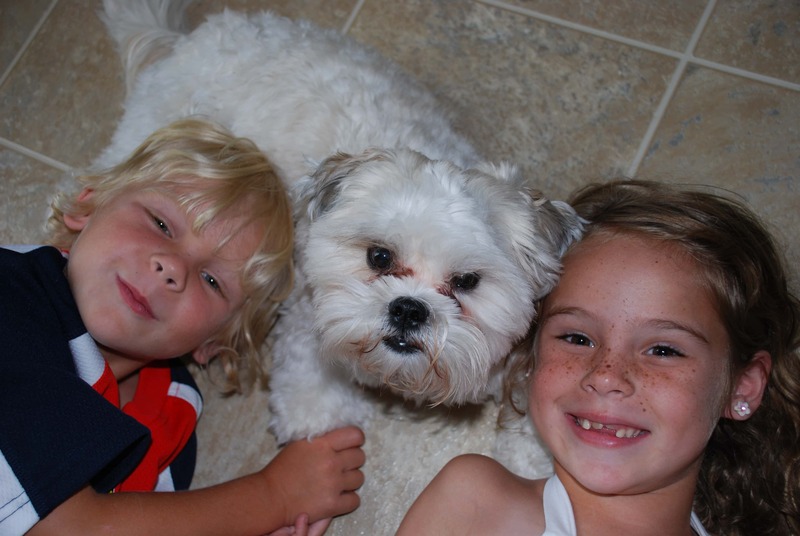 Royal Canin is what we feed all three of our dogs. It’s such great food. I saw an improvement in all three of them when we switched. I also use Royal Canin to feed my dog. He was a bit overweight but he look great now after eating the good the Roayl Canin provide. I love their phone line and knowing that their staff is always there to help is a bliss. Your furbaby is such a cutie! I am between furbabies right now, but I love the idea of doing something for your furbaby for the new year and prioritizing their health. I love big breed dogs – I have had a Rottie and a German Shepherd in the past and they definitely have insatiable appetites. And need a ton of excercise. You have a cute dog! We just recently got a new fur baby to be a part of our family. I’m really interested in switching his food to Royal Canin. What a cutie pie! We love our fur babies; they are such an important part of our lives! Our pup is a major part of our family. I might switch over to Royal Canin for his health and happiness! Often we think of our own health at the start of a new year and quickly forget about our furry friends! Great article! We will have to look into this. 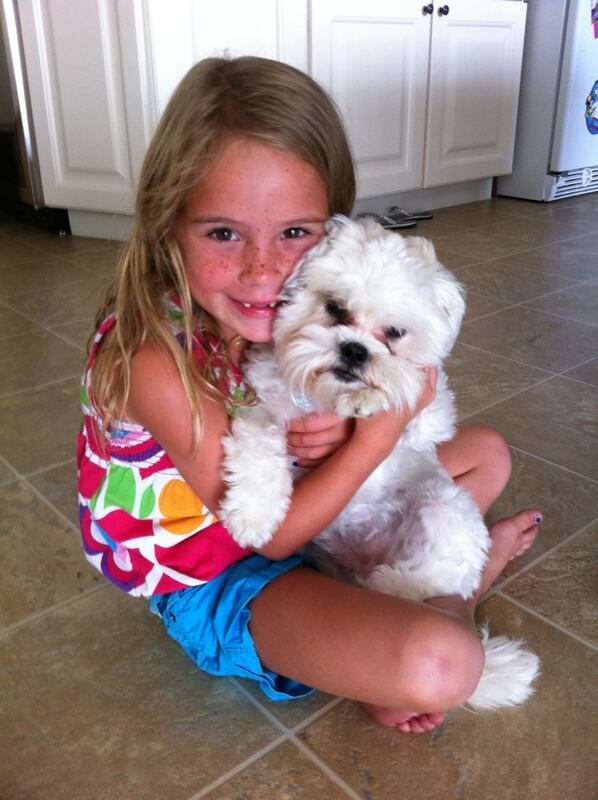 Our fur baby is such a picky eater, although a known issue is that he cannot tolerate any kind of grain in his diet. Maybe Royal Canin has a no grain variety. You dog is so cute! My dog will be 8 next month and is already slowing down a little. Dogs are members of the family as well. Always want to check in on their health and make sure they’re okay. Lots of people don’t realize that you really need to prioritize what goes into your dog’d diet. I know that we always pay attention to ingredients! First of all, you little puppy is so adorable! 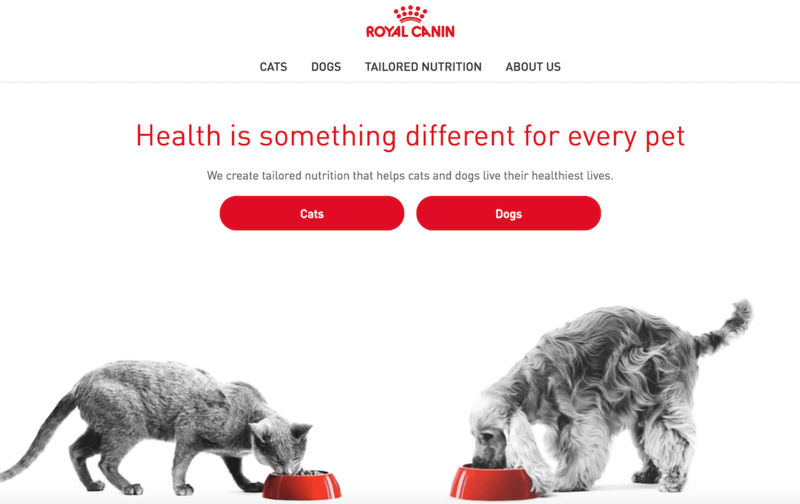 Royal Canin is available in my country. I’ll try this for my little pup and let you know the result.